The ninth largest coin by market capitalization – Cardano [token named ADA] is adjusting daily to its founders words. Charles Hoskinson – ex part of Ethereum project, way back commented on how anybody should fit their position based on the potential the platform has. Keeping that in mind, the team behind the platform is doing its out-most that through the network’s development they want to reach higher ground. Cardano (ADA) founder, Charles Hoskinson, decided to unveil some of the altcoin’s secret project earlier before the intended date. While unveiling the secret project, he mentioned Icarus, and today what he added to it was Yoroi, which Cardano foundation said has been updated on Cardano’s roadmap. Many have been wondering what Icarus is. Cardano’s blog referred Icarus as a chrome extension and “a reference implementation for a lightweight wallet developed by the IOHK”. 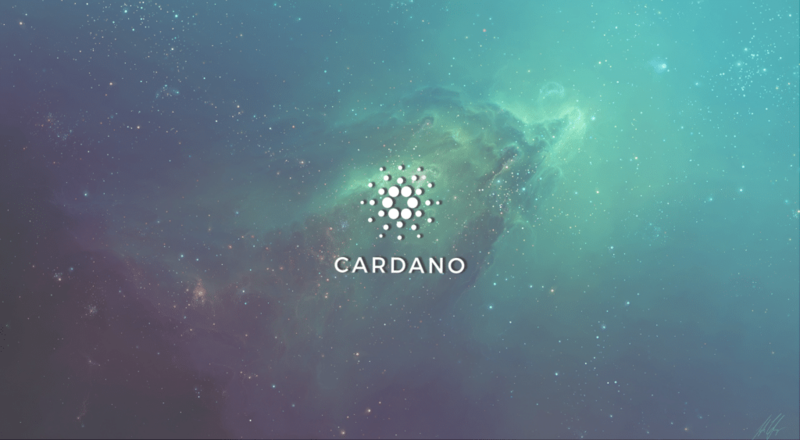 The idea will give developers the advantage to invent their own secure light and mobile wallets for Cardano. Yoroi is a light-client wallet launched by Emurgo earlier today. Emurgo is an organisation that supports new Cardano ventures. The organization declared it was interested in releasing the first implementation of Icarus to the community. Emurgo is working on launching their implementation of Icarus, the Yoroi wallet. “The way the ecosystem goes about doing its business is what makes it earn the current positive reputation of becoming the market leader and contender.” – C.H.